« SATYRICON – Unveil First Details About Brand New Album! Chilean Black/Death Metal Squad OCCASVS will release debut album Nocturnal Majestic Mysteria via Unspeakable Axe Records on September 29th. A promo video for album track “Union” is available at this location or below. The song is an 8-minute odyssey through all of the band’s startling blend of ideas and influences. Tremolo-picked riffs intertwine around blast beats, and the vocals are growled, shrieked, and even sung in eerie, stentorian harmonies. The Chilean underground scene has thrived for aeons with great bands playing every brand of extremity. OCCASVS is both unique within that scene and a fitting encapsulation of it, combining Black Metal with Death Metal, Heavy Metal and more. They lay in wait for years as their long-in-the-works debut album was fine-tuned to their exacting standards. 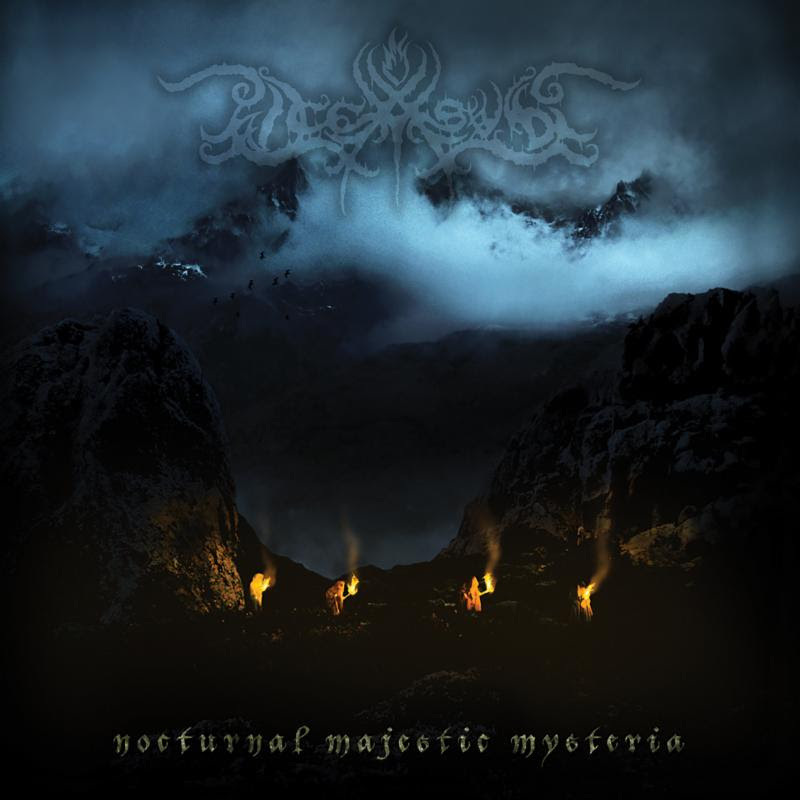 Now Nocturnal Majestic Mysteria is to be unleashed on the world. This entry was posted on July 14, 2017 at 9:00 am and is filed under Heavy Metal, Metal, metal music, Music, music news, news, world news with tags Black Metal, Death Metal, metal albums 2017, metal odyssey, occasvus. You can follow any responses to this entry through the RSS 2.0 feed. You can leave a response, or trackback from your own site.